Octomore is the world’s most routinely heavily-peated single malt whisky, produced by Bruichladdich distillery on the Isle of Islay. Statistically speaking, Octomore is all about peating levels. The first batch, distilled in 2002, was peated to 80.5ppm, and subsequent batches have reached as high as 208ppm. The whisky has regularly been bottled as a five-year-old, as this is considered the optimum age for its phenols to be at their most expressive. Despite being the peat monster to devour all peat monsters, Octomore is not by any means a one-dimensional dram, with maritime, fruity, floral and vanilla notes finding their voices in the midst of all that macho smoke. Octomore takes its name from a farm located on the hillside above Port Charlotte village in the Rhinns of Islay, not far from Bruichladdich distillery. While Bruichladdich was a creation of the Victorian era, being established in 1881, Octomore operated its own licenced distillery between 1816 and 1852, run by members of the Montgomery family of tenant farmers. When the distillery was at its most productive in 1826-27, some 65 hogsheads of spirit were distilled per annum, principally in order to add value to barley grown on the lands of Octomore. Fast forward to 23 September 2002 when Bruichladdich supremo Mark Reynier and master distiller Jim McEwan produced the first run of ‘super heavily-peated’ Octomore from Bruichladdich’s tall, narrow-necked stills. This went on to provide a third distinct brand for the distillery, alongside its unpeated Bruichladdich range of malts and the heavily-peated Port Charlotte. The first release of Octomore (6,000 bottles) took place in 2008, after maturation in former Bourbon barrels, and was followed by edition 2.1, named ‘Ochdamh-Mor.’ The expression was peated at 140ppm – over two-and-a-half times more than standard Ardbeg. The next release was christened Octomore Orpheus, which differed from previous offerings by having undergone a period of secondary maturation in French oak casks supplied by the Bordeaux chateau, Petrus. Bottlings 6.1 and 7.1 were distilled with exclusively Scottish barley, while 6.3 – peated to no less than 258ppm – was produced from Islay barley. In 2008 barley was grown for distillation in fields once tended by the Montgomery family for the first time since 1839. Octomore has been part of what Bruichladdich terms ‘cask evolution’ on two occasions to date, with both expressions being exclusively offered through travel retail outlets. 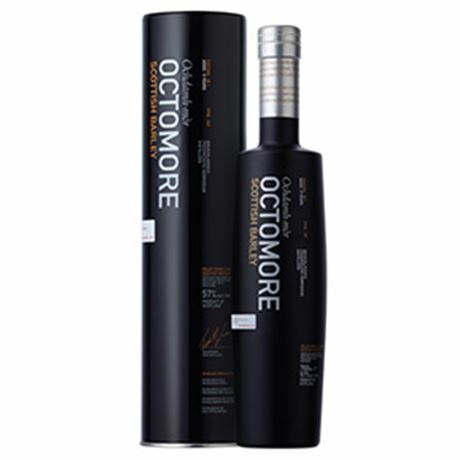 Octomore 6.2 – peated to 167ppm – was made from a vatting of whisky matured in both ex-Bourbon barrels and Limousin oak from Acquitaine, while 7.2 – peated to 208ppm – was a limited edition that married spirit matured in American oak with those from ex-Syrah barrels from the northern Rhone valley. 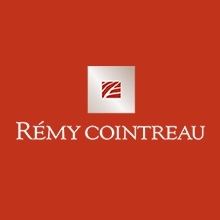 Bruichalddich distillery was sold to French multinational drinks group Rémy Cointreau in 2012, but despite losing its long-held independent ownership, the French firm clearly has a commitment to continued innovation with the Octomore brand, much to the relief of lovers of the ultimate peaty dram. 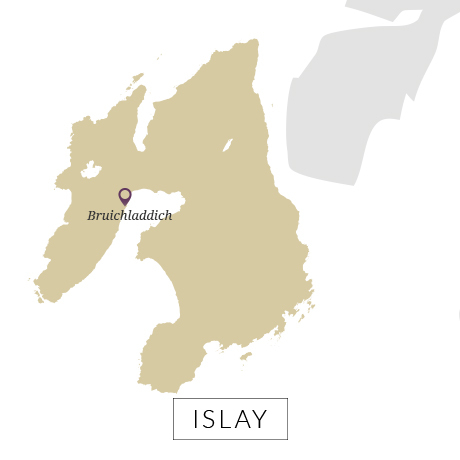 A heavily peated single malt, distilled on the Isle of Islay at Bruichladdich distillery.